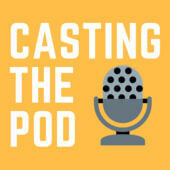 Since you are here, you must have heard my interview with Adam Schaeuble on the Casting the Pod podcast. I hope you enjoyed listening to us as much as I enjoyed talking to Adam. He is a wonderful host who is enthusiastic about introducing you to the people and ideas that can improve your life. 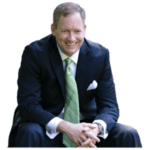 I’m passionate about helping service businesses get great clients. Do you want to learn about how to get better clients and higher fees? Did you want to never have to hard sell again? You can find the resources I mentioned on the interview down below. Make sure to look around the site to learn more and see the newest resources available. Watch the free training on how to pre-sell prospects, so that they’re predisposed to do business with you. Find out if our “done-for-you” marketing service is right for you (book a Right-Fit Call).